Die Hard 6 will simply be called McClane, in honour of Bruce Willis' character, John McClane. 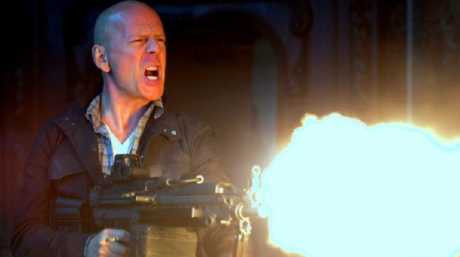 DESPITE rumours to the contrary, it appears Bruce Willis is coming back to the Die Hard franchise in a big way. The biggest clue? The movie is being named after his hard-cut NYPD cop character, John McClane. In a recent interview with Empire Magazine, producer Lorenzo di Bonaventura surprised fans with the news that the title for the upcoming film will be McClane, in addition to revealing some key plot details about what action fans can expect. "You can tell our intention by the fact that the title page we handed in says, 'McCLANE'," producer di Bonaventura told the magazine. "We want you to get invested in John McClane more than ever before." Bruce Willis (as John McClane). 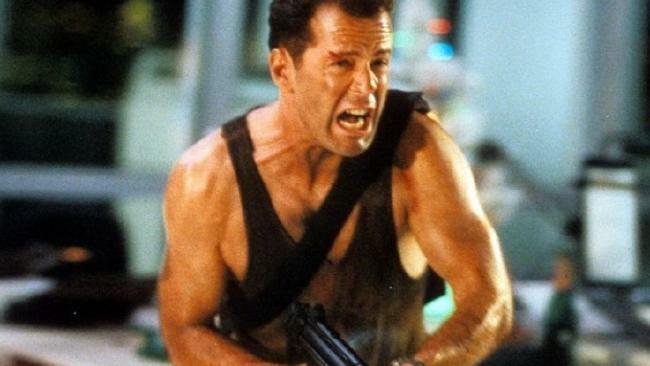 Previously rumoured to be titled Die Hard: Year One, the sixth instalment in the cop-vs.-terrorists franchise will act as a prequel to the original 1988 film as well as a sequel by switching back and forth between Bruce Willis playing the character in his 60s and another actor playing the same character in his 20s. However, despite fans previously believing that a majority of the film would take place in the past, di Bonaventura assures them that Willis is far too integral to the franchise to take a back seat. The actor will be back in a big way. "I don't know how you do Die Hard without Bruce," he explained. "The idea that he's not very significant in this movie is not accurate at all. We are gonna explore John McClane in his twenties. But just as prominent is the 60-year-old version." 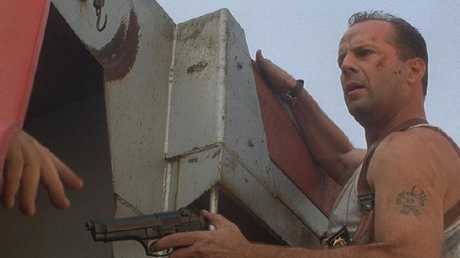 Willis has played McClane in five Die Hard movies to date, the most recent of which being in 2013. The actor, now 63, recently reprised another older role by way of M. Night Shyamalan's Glass, which is a sequel to the 2000 movie Unbreakable and the 2017 film Split.